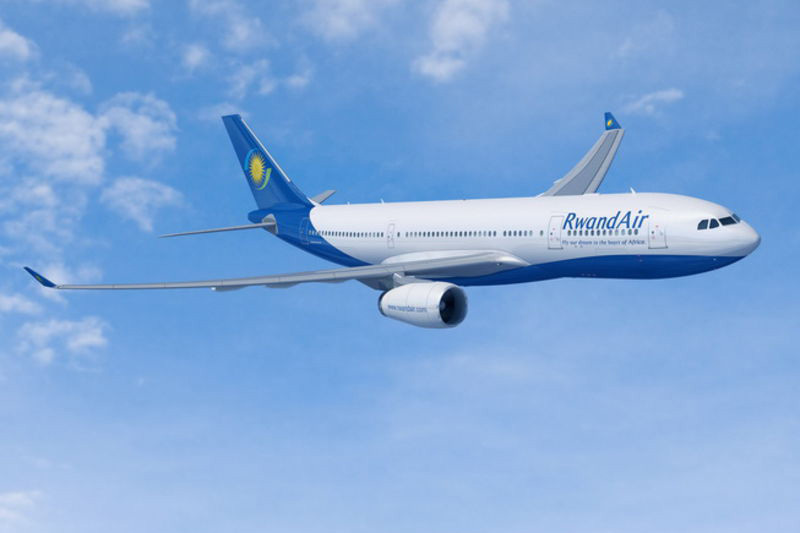 RwandAir, the national flag carrier of the Republic of Rwanda, has signed an MoU (Memorandum of Understanding) for two A330s. The agreement makes RwandAir a new Airbus customer and the first airline in East Africa to order the A330. RwandAir’s A330s will be delivered in the second half of 2016 and will be equipped with Rolls Royce Trent 772B engines. “As we look to introduce wide body aircraft for the first time into our fleet, with its proven economics, reliability and passenger comfort, we have found the A330 to perfectly support our plans to expand into Europe and Asia, to enhance our regional presence, to open up new routes and to grow our market share,’’ said John Mirenge, Chief Executive Officer of RwandAir. Rwanda’s flagship carrier will deploy the new A330 aircraft on medium and long haul routes from their Kigali home base to long-haul destinations throughout Europe, the Middle-East and Asia, Airbus told.